May 2, 2018, Kampala, Uganda – On May 23 and 24, the Blockchain Association of Uganda with support from the Government of Uganda, will host the Africa Blockchain Conference at the Kampala Serena Hotel. 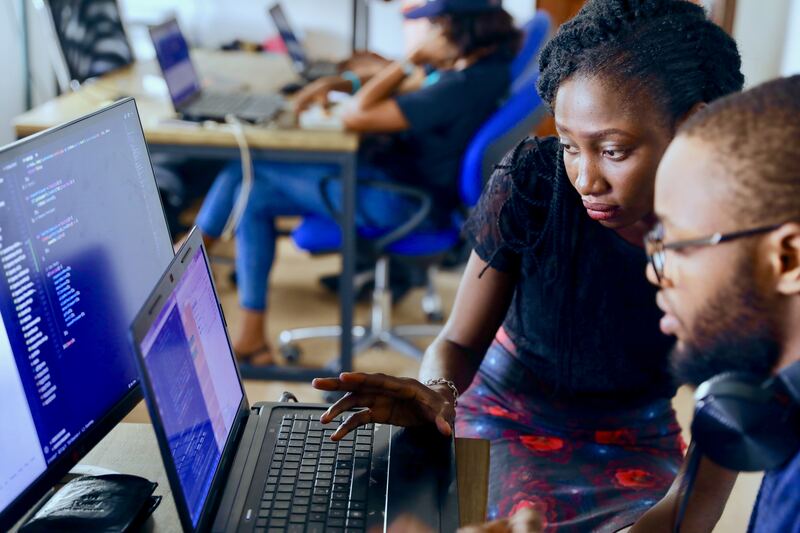 The conference, which will be held under the theme “The role of Blockchain Technology in Africa’s transformation,” is scheduled to host policymakers, leaders in Industry, academia, youth, entrepreneurs and blockchain enthusiasts. “The conference will focus on how we can build a blockchain eco-system and position ourselves to be part of global discussions. 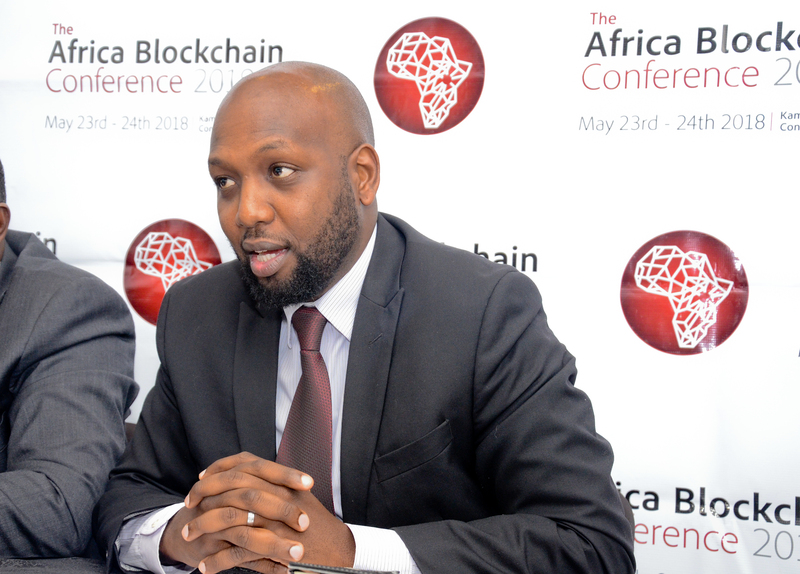 “Some of the immediate benefits of using blockchain include enhanced efficiencies with greater transparency and accountability in our business and governance systems which are key factors in enabling Uganda to become an investment destination, and catapulting our economic growth” Rugunda noted. The Permanent Secretary at the Ministry of ICT and National Guidance, Vincent Bagiire affirmed that the government is keen on embracing technology innovations. “We are actively engaged in the discussions on blockchain and have collaborated with different stakeholders to ensure we have the right information to advance our agenda as government,” he noted. He added that the government recognizes the growing trends in the technology sector and is positioning itself to be at the forefront so as to take advantage of these opportunities. 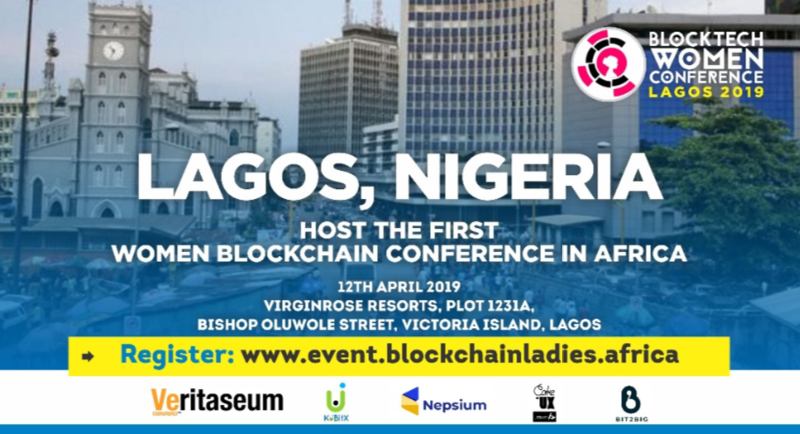 The Africa Blockchain Conference will showcase different but relevant use cases in different sectors to demonstrate the value and importance of blockchain technology. The conference will feature key global blockchain stakeholders who will be building a case for the adoption of blockchain technology in Uganda and in Africa. The conference speakers and panelists will come from the host country Uganda, as well as Kenya, Senegal, South Africa, Europe, the United States and Asia. 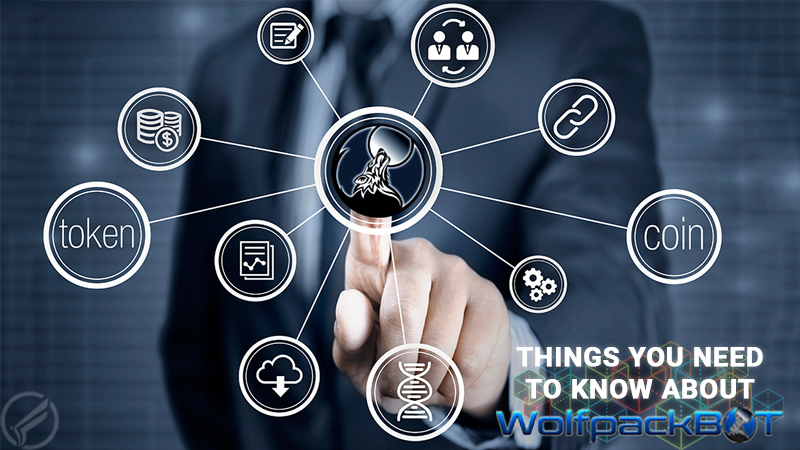 The topics of discussion will include governance, regulation and policy, cryptocurrencies and digital assets, cybersecurity, innovation and technology, risk and investment opportunities among others. The Africa Blockchain Conference has been enabled by the Ministry of ICT and National Guidance, Stanbic Bank, and Binance Foundation.